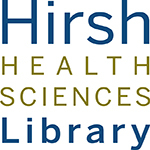 Health Sciences Writing Consultants Sessions Resume 8/2 New Books! Hello there! I’m glad you can join me today. 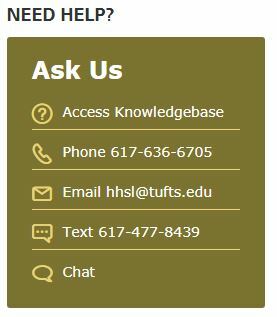 We’ve been posting a lot of recipes lately, so I thought I’d join in by giving you one on how to make an entire Health Sciences library. Let’s jump right in, shall we? First thing’s first: this is going to be a bit bigger than we’re used to. That’s because Hirsh is such a popular library, we’ve had to up all the numbers in the recipe! Now, you’ll want to be fairly liberal with your application of visitors to the library. For instance, this past year, we had 110,084 people come through. That’s nuts (which are also delicious)! Of course, you don’t want to risk the recipe being unbalanced by such a big number, so you will need to balance it out with a lot of circulation, as well. In our case, we balanced it out by having 38,990 checkouts this past year. It’s a 46% jump over what we had the previous year, but it’s been working well! Incidentally, you’ll want to make sure your recipe includes technology. A lot of technology. In our case, we had 9,417 checkouts of laptops alone (6,440 of which were for just the Macbooks we have!). We also had 5,557 phone charger checkouts, and 3,019 checkouts of Mac chargers. Like I said, our recipe was pretty popular last year, and only got more popular this year! 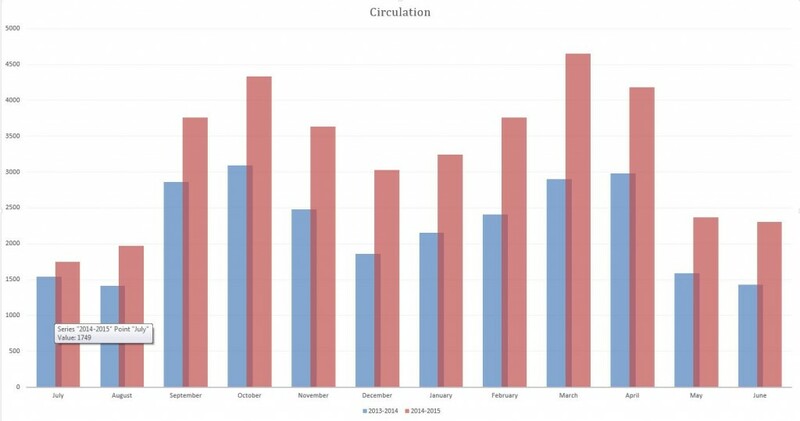 If you’re a visual person (like me), then this should help: the total circulation by month of the last two years (click to enlarge). Now what about individual spices, you may ask? Well that’s easy enough. You want to mix in 10,173 Dental students and 12,601 Medical. Bring to a simmer. Then mix in 8,029 Nutrition students and 5,266 from the combined PHPD programs. Bring to a boil, and add a dash of Sackler students – specifically, 569 of them. Now, put in the oven, and turn the heat up. I’d suggest turning it up to 12 months, but keep an eye on it – not all of these ingredients can go in there for quite the same amount of time. Some need about 9, others can be an intense 6. I suggest occasionally stirring. When you pull it all out, let it sit and cool off for a few months. I suggest setting it in front of Netflix for the duration of July, just to be sure. Once it hits September, dig on in, it’s ready to go! But be forewarned: this dish is going to start strong and only get bigger from there.